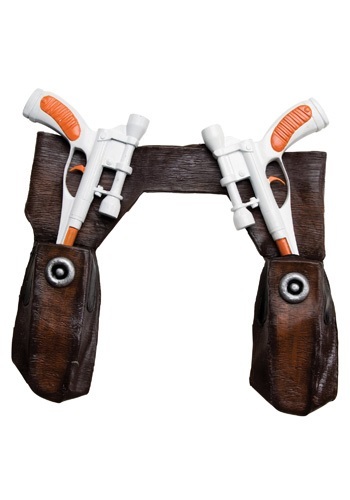 Add the final touch to your Cad Bane costume with this holster and gun set! 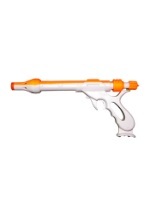 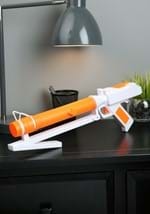 The plastic toy guns are white with orange accents. 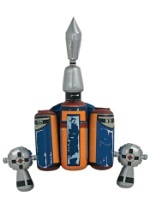 They measure 13" long and make blaster sounds when trigger is pulled (please note the guns require two "AA" batteries which are not included). 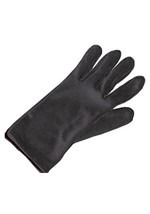 The guns slide into the brown, latex holster which wraps around the waist with velcro. 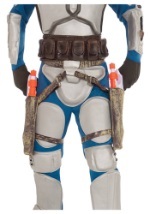 The molded holster features grey accents and an attached ammo belt (please note the holster varies from the picture). 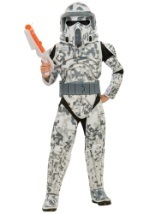 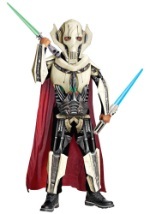 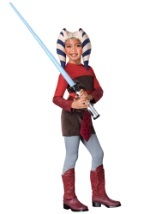 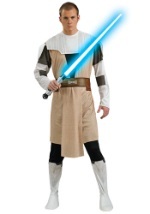 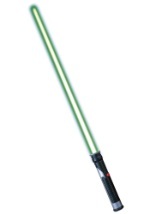 Check out all of our Clone Wars costumes and accessories for a fun group on Halloween!